and individuals. A unique experience for each customer. 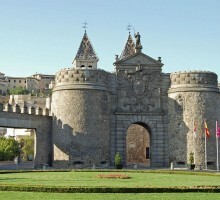 TOLEDO is a museum - City of great artistic beauty, it was a capital of the country and one of the oldest cities in Europe. 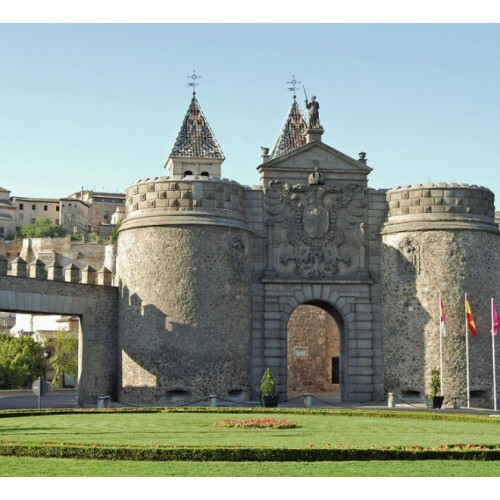 Toledo possess magnificient examples of architecture from different epochs, Muslim, Jewish and Catholic, that make it one of the leading artistic cities in Spain. It was declared A WORDL HERITAGE SITE by the UNESCO. When you arrive, there is a SIGHTSEEING TOUR and walk through the city to admire its beautiful streets monuments: CATHEDRAL EXTERIOR and visit to the SANTO TOME CHURCH ("The Burial of Count of Orgaz" and El Greco Masterpiece), The GRECO´S MUSEUM and the SANTO TOMÉ EL ANTIGUO CONVENT, where the famous painter is buried. Also, visit to Sinagogue Santa María la Blanca. The tour concludes back at Plaza de Oriente.